VENeffect Anti-Aging Lip Treatment - 10ml - $95 - deeply hydrating with a formula chock-full of plant-based phytoestrogens from seeds, nuts and roots or their anti-inflammatory and antioxidant benefits - to visibly reduce and help prevent the appearance of vertical lines as well as soften and plump, revealing a rosy glow. 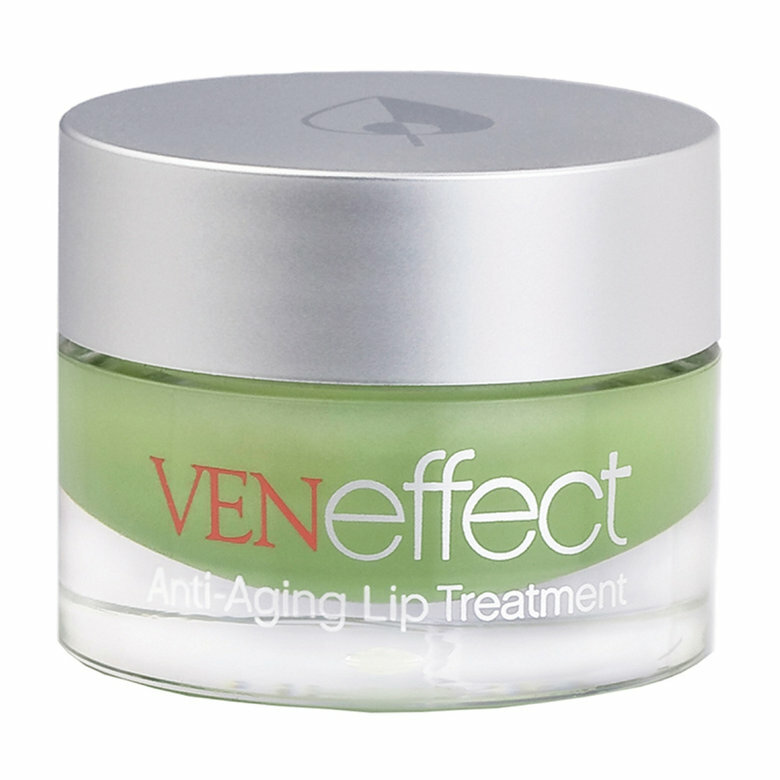 One of the star products of VENeffect - a new skincare line to hit Canada this month. The line centers around skin aging in relation to hormonal fluctuations and its effect on estrogen levels as we age - this has a direct correlation to significant loss of skin elasticity and reduced luminosity which the line aims to boost. Available now exclusively at Murale stores across Canada and online at beautyboutique.ca.